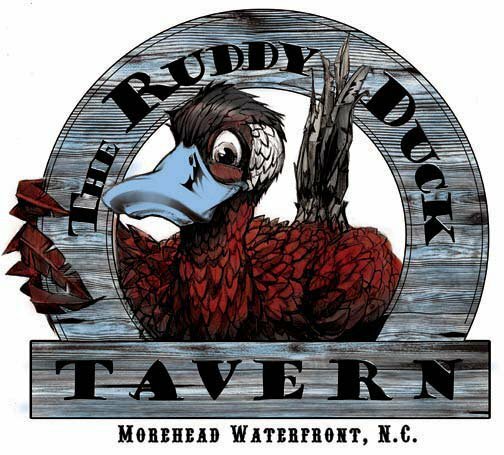 The Kingery and Botta families opened The Ruddy Duck Tavern in June 2008. Bill Kingery and Fabian Botta, each with more than 40 years in the restaurant industry, joined forces with their wives to create the perfect balance you'll find reflected in the food and atmosphere. The restaurant uses local and organic products to provide high-quality food and generous portions at reasonable prices. We strive to support local businesses while making healthy choices to protect the coastline and environment along the way. 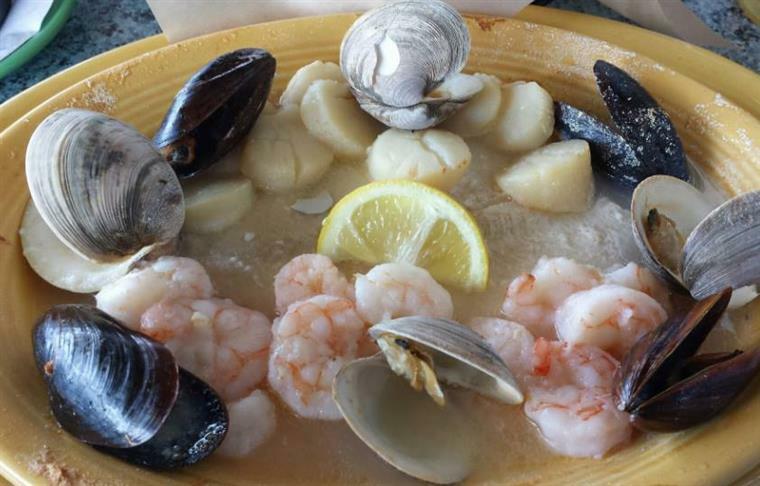 All natural roasted in-house chicken and freshly ground in-house beef; locally-sourced seafood and produce; house-made breads; fresh cut potatoes; house-made broths and dressings. 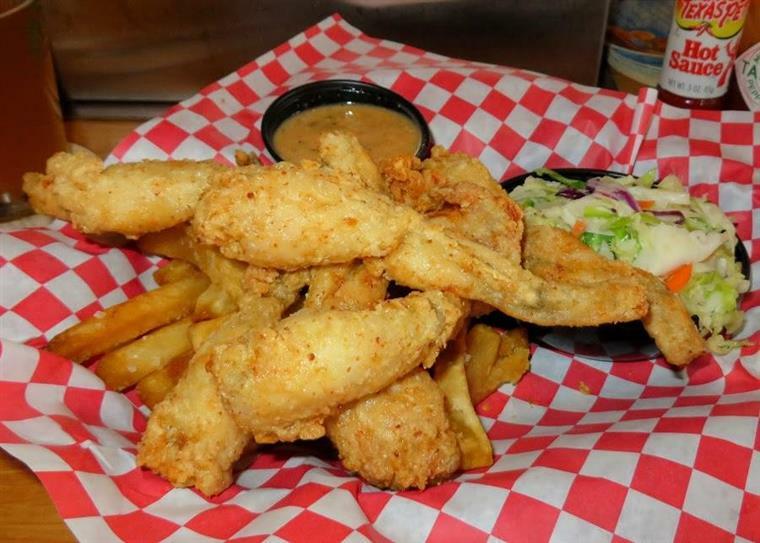 Dishes breaded to order and we use only high-quality non-transferrable oil. 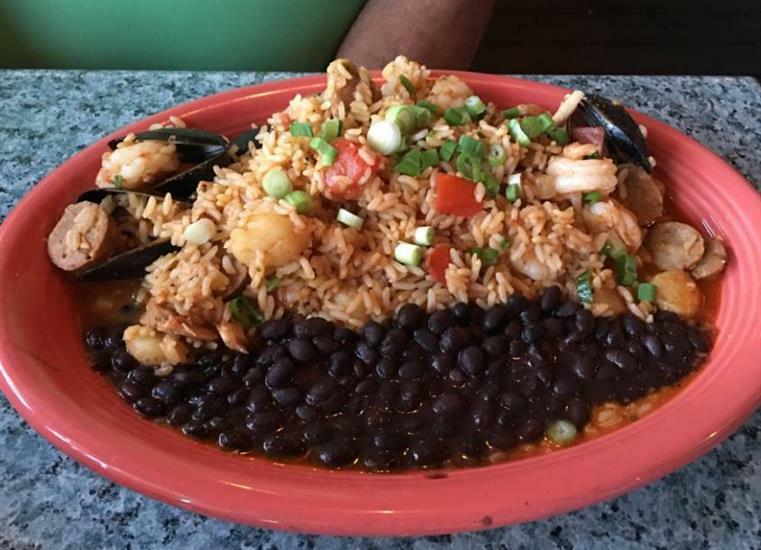 Low-impact wrapping for leftovers and straws only on request are just a handful of ways The Ruddy Duck Tavern is reducing its footprint.